Depending on the type of photoshoot, you will either have an access code to take you to your own private gallery in our secure online system or you will have a proof card to complete and return to the school, nursery or location where the photoshoot took place. If you have access code click here. If you have been given an access code card following your photoshoot, you can view and order online only. Depending on the different types of photoshoot we do, after you order your photos, they will be delivered back to the school or nursery with no delivery costs, or you can opt to pay a delivery cost and have your pictures delivered to your home address or another address of your choosing. If you order digital photographs they will be delivered automatically to your email address via download link after payment. For more information on digital downloads click here. 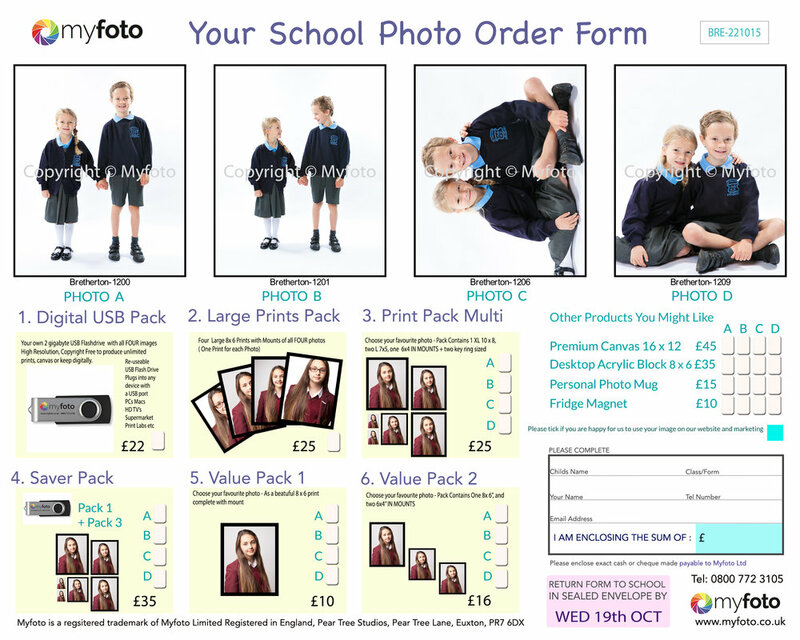 If you have been given a proof card please complete the proof card by choosing your products and photos and returning the fully completed proof card together with payment in the envelope provided back to the school or nursery where the photoshoot took place, by the return date on the proof card. If you have missed the return date and still wish to order photos then please click here. If you have been given a proof card with no access code then the photos on the proof card are the ones you can choose from, and the products and pack options on the proof cards are the only products available for that photoshoot. If you have a proof card that also has an access code on it also, then you can either order your pictures by completing the proof card and returning it with payment to the school or nursery. Or you can order online using the access code to take you to the private gallery. If you choose the online access code option then you may (depending on the photoshoot) be able to choose from a bigger selection of pictures and have and wider selection of packs and products than is available on the proof card. If you miss the deadline for returning the manual proof card back to school or nursery, then you can only order via access code online, which will still remain open for ordering photographs.